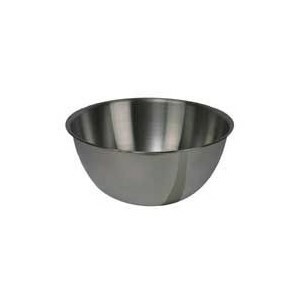 Fabulous large stainless steel mixing bowl holding up to 5 litres. This is the one Richard Bertinet uses during his Bread Making classes. Perfect for mixing your dough in but also very useful for most purposes and lightweight so easy to handle.